Today scientists of the DECam Legacy Survey released their own version of a special edition. 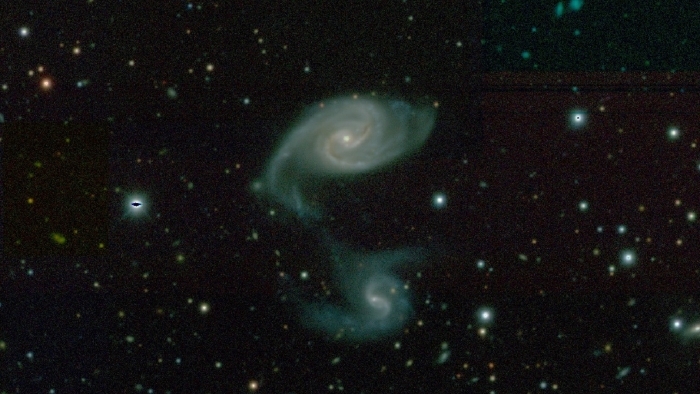 They published the first in a series of catalogs that offer an update to images of the night sky originally taken with the 15-year-old camera of the Sloan Digital Sky Survey [SDSS]. 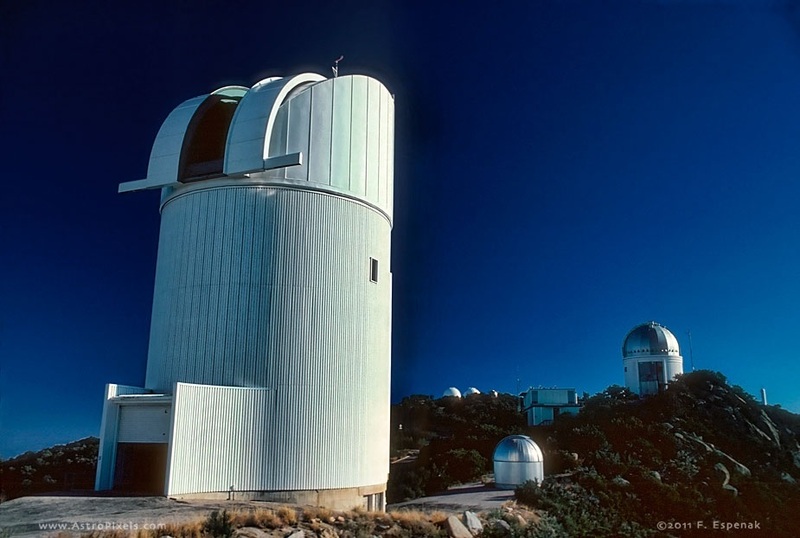 Today’s data release is the outcome of the survey’s first observations with the 520-megapixel Dark Energy Camera, or DECam, which is mounted on the Blanco telescope in Chile. Additional snapshots will be also taken with cameras of the Bok and Mayall telescopes in Arizona. The experiments began last fall and will take place on a total of over 500 nights spread out over three years.